(CBS) - Most guys don't go from sleeping on a friend's couch to a condo in the suburbs. But most guys aren't Jeremy Lin. The New York Knicks phenom finally has a place to call home: a 20th floor apartment in Trump Tower. The White Plains, NY building has marble bathrooms, swimming pools, a spa, and, of course, a basketball court. According to the New York Post, Lin isn't the only player to call Trump Tower home. He is actually subletting an apartment from former Knicks fan favorite David Lee. "The Knicks keep players there when they are new," a source told the paper. "Sometimes they stay, sometimes they find places on their own there. Amar'e [Stoudemire] was there before getting his place. Every Knick player is there before finding their own apartment." The Daily News estimates Lin's rent at $3,800. Not cheap, but not too bad for a 23-year-old on a $800,000 salary. 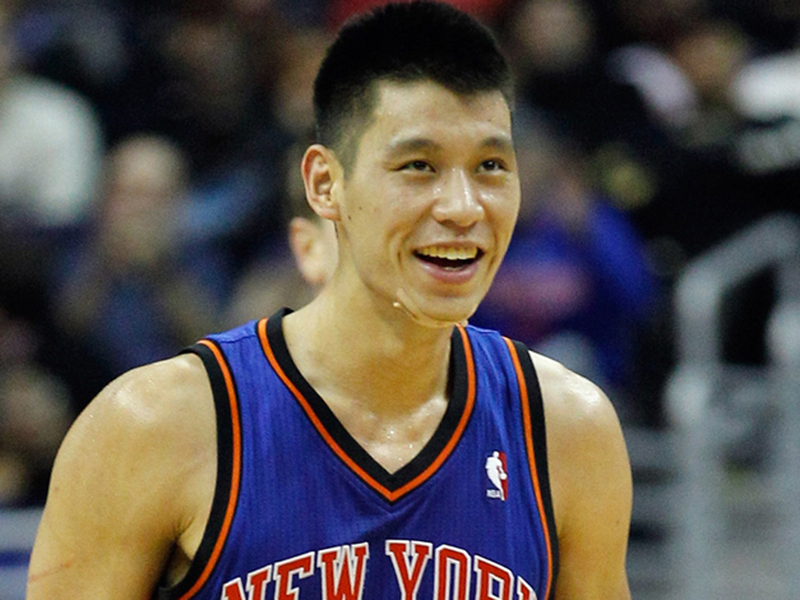 Jeremy Lin joined the Knicks in December, and slept on his brother's couch after moving to the city. After that, he stayed with teammate Landry Fields - also on a couch - before his new move to White Plains.